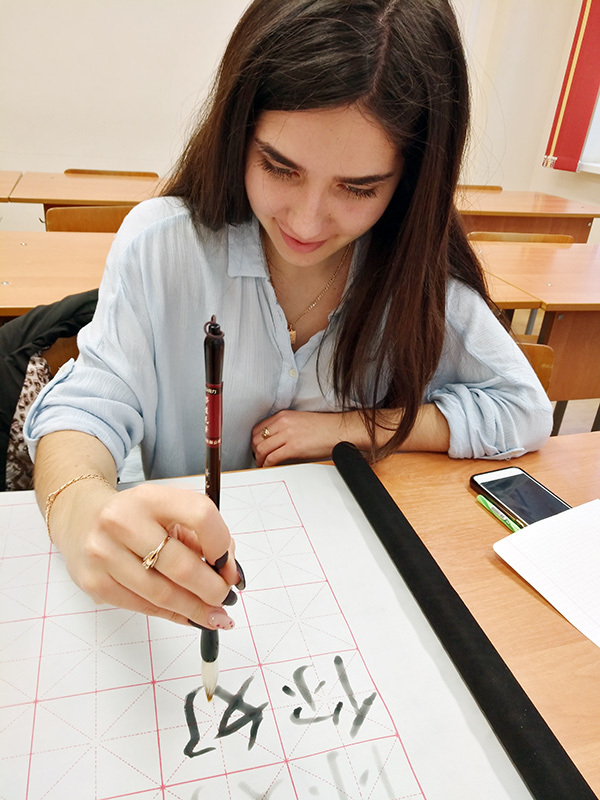 The Centre of the Chinese Language and Culture has been established on the 1st of September, 2017 according to the agreement between Belarusian State University and institution of education “Baranovichi State University”. 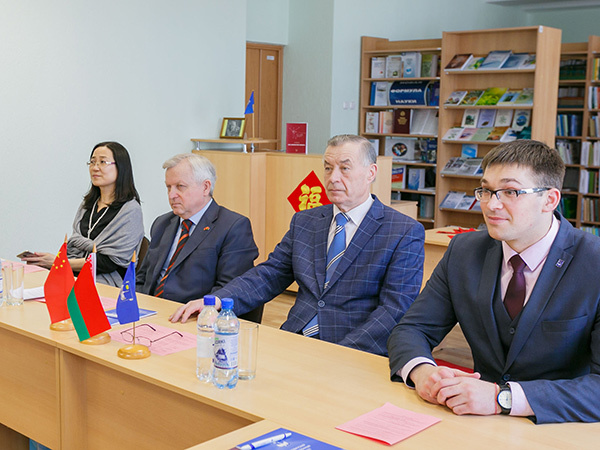 The purpose of the creation of the Centre is to expand teaching of the Chinese Language and learning the culture of China in Belarus, development of the Belarusian sinology, strengthening of cooperation between the Republic of Belarus and People’s Republic of China in the sphere of education and culture, and deepening of friendship and understanding between people of Belarus and China. 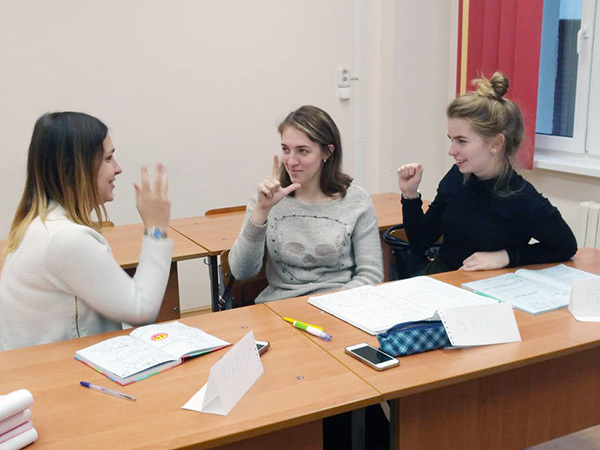 With the assistance of the director of the Institute of sinology of Belarusian State University, professor Anatoliy Tozik, a volunteer from China Ning Junjie was sent to BarSU to teach the Chinese Language. 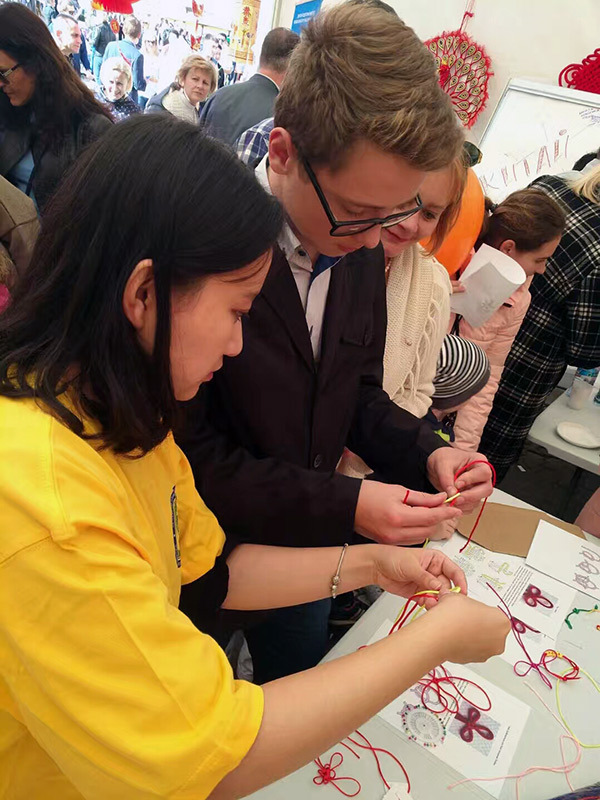 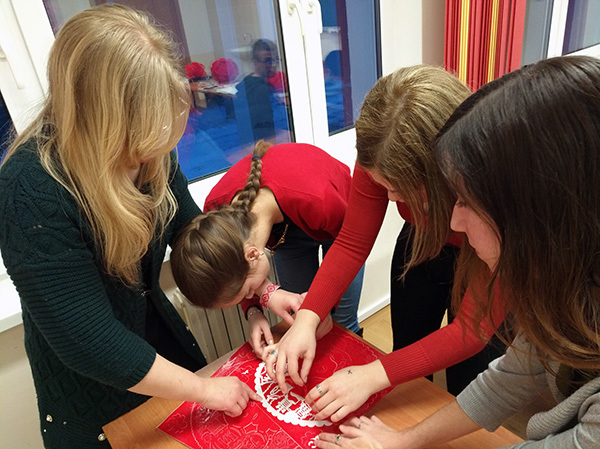 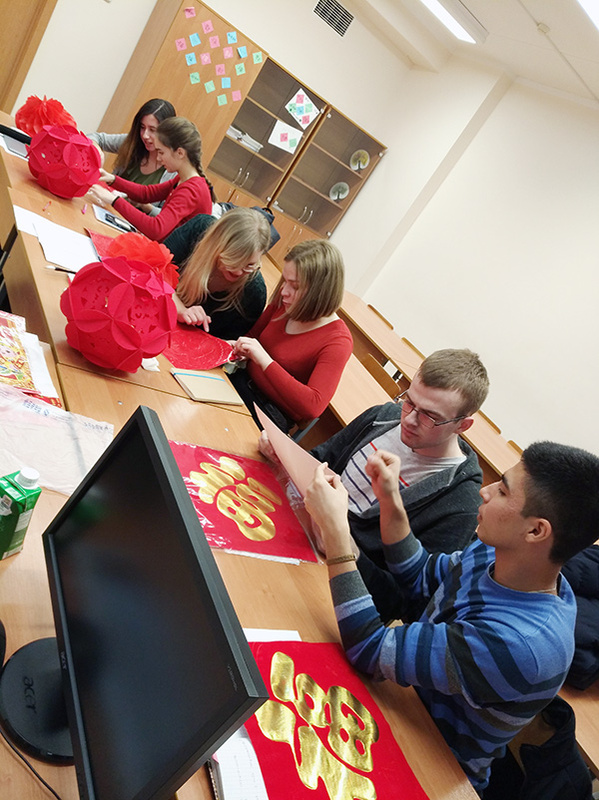 The teacher carries out the Chinese course at BarSU, and arranges cultural-educational events for the university students and staff to popularize the Chinese language and culture and to define the directions of Belarusian-Chinese interaction.